Who's Got Super Youth?? OZ Naturals Does!! Learn More! This is "ALLURE MAGAZINE'S Best In Beauty Eye Gel and it's considered to be the most effective anti aging, eye cream treatment available". 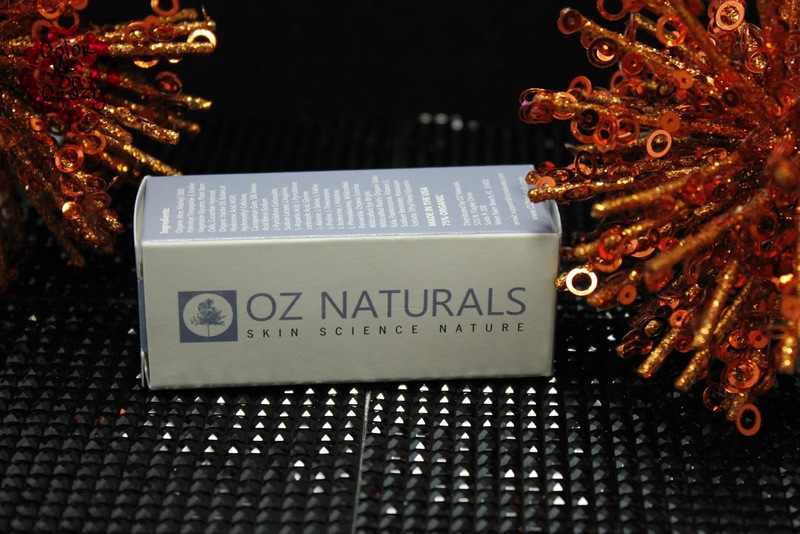 OZ Naturals is one of my favorite natural beauty product brads. I have several in my circle and this one is just great. It is fairly priced and it just works. 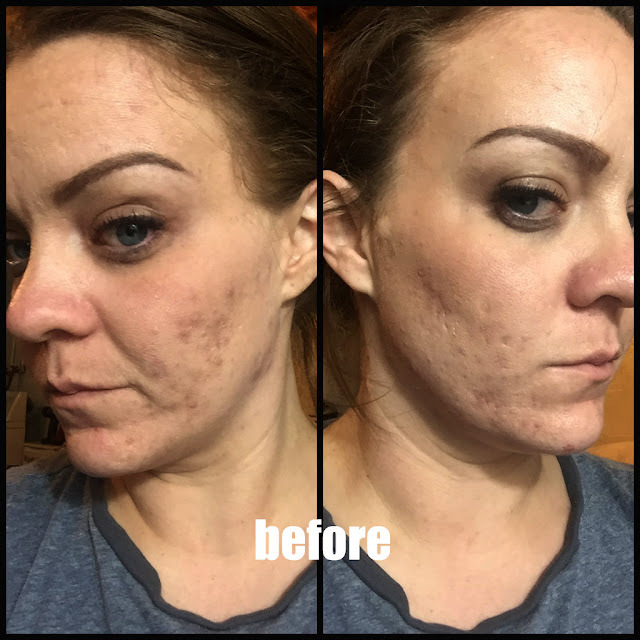 There are no frills, this is just plain "skin science". The Super Youth Eye Gel is cruelty free, safe for all skin types, paraben free, sulfate free, alcohol free, 100% natural, and 75% organic. This is packed with plant stem cells, Matrixyl 3000, peptide complex, hyaluronic acid and vitamin E which all comes together to make this SUPER Youth Eye Gel. It activates to reduce dark circles, wrinkles, sagging skin, reduce puffiness and dryness. I know this says 'eye gel' BUT honestly, I use this on other areas of my face. I use this on my target areas. This tightens my pores, my nasolabial areas, my budding crows feet, my laugh lines and just about any other problem area. When it is applied, it dries clear and does feel tight. 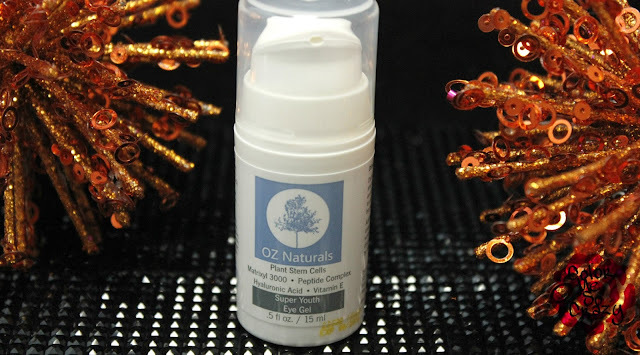 I wash, tone, and apply with with the rest of my serums and follow with my moisturizer. I have had OZ Naturals in my rotation for quite some time. I just love what their products do for my problems areas. If you don't have saggy, tired eye (like I do on most days) then this also works on other areas you are looking to work on. You can check it out here and even buy your own half ounce bottle.